The future of the U.S. Pavilion continues to inspire debate. I enjoyed your article on Rob Cossey ("The Badge and Their Shield," 7/20/17). I worked for the Spokane County District Court for 12 years from 1984-96 and then at the Snohomish County District Count until I retired a few years ago. Mr. Cossey was one of my favorite attorneys in my years at the courts. I met him as a young attorney. He always respected your opinion, even when he disagreed with it. Once we were off duty you could enjoy his company and forget about talking about the law. I think one of the secrets of his success was his ability to listen to all sides and then make his case, rather than making up his mind before he knew all the facts. Good job writer Mitch Ryals and best wishes to Rob Cossey. Sheez, someone needs to give Seth Sommerfeld the "Smells Like Teen Spirit" Award for film reviewing ("Battle Scarred," 7/20/17). As for complaints about dialogue and audio mix, if previewed in a theater here, less than optimal cinematic and audio presentation should be expected? But I would suggest that the complaint about a "lack of humanity" is what makes this review most suspect, along with his apparent need for something "inherently enjoyable," considering the film's subject and contexts. There was "no fun" at Dunkirk, and I can only conclude that he would have preferred to have seen a more romanticized production or at least one offering a feel-good conclusion, rather than accuracy. 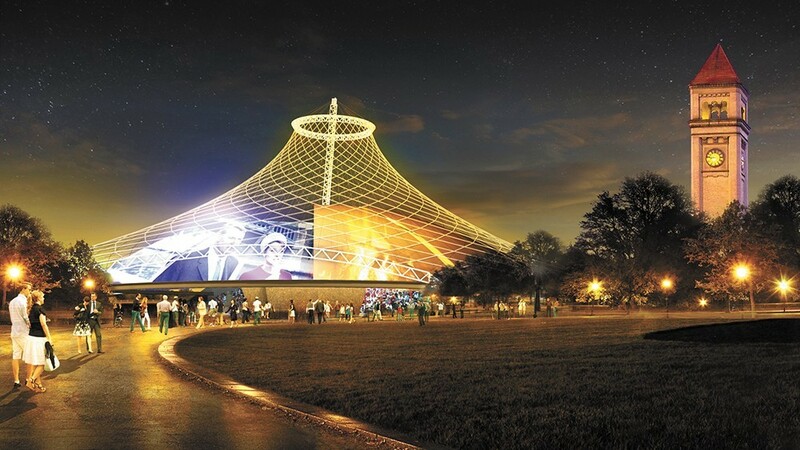 In keeping with the original intent of Expo '74 ("Uncoverup", 6/9/17), I propose that the U.S. Pavilion be covered with lightweight, flexible, solar "panels" or sheets that would be a source of energy for park power needs, and perhaps beyond, and be a symbol for all to see that Spokane believes in protecting the environment. Many new homes and commercial buildings could utilize solar more effectively than they are. Europe is miles ahead of us in using this technology. We could be leaders in this field but alas, we are not. This is not a frivolous suggestion. I would hope that the city would consider this idea as having merit.